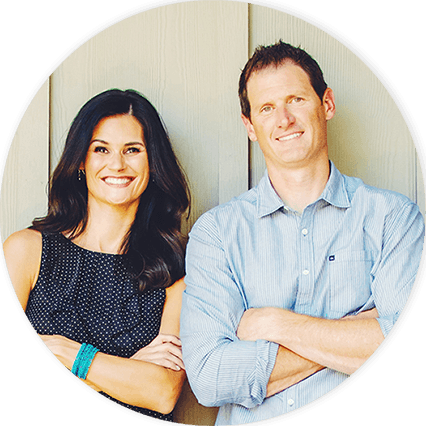 We Buy Houses in La Quinta, CA Fast for Cash! We Buy Homes in La Quinta, CA at Any Price. Here’s How our Process Works. Contact us Today for a FREE, No-Obligation, All Cash Offer for Your Home in La Quinta, CA. 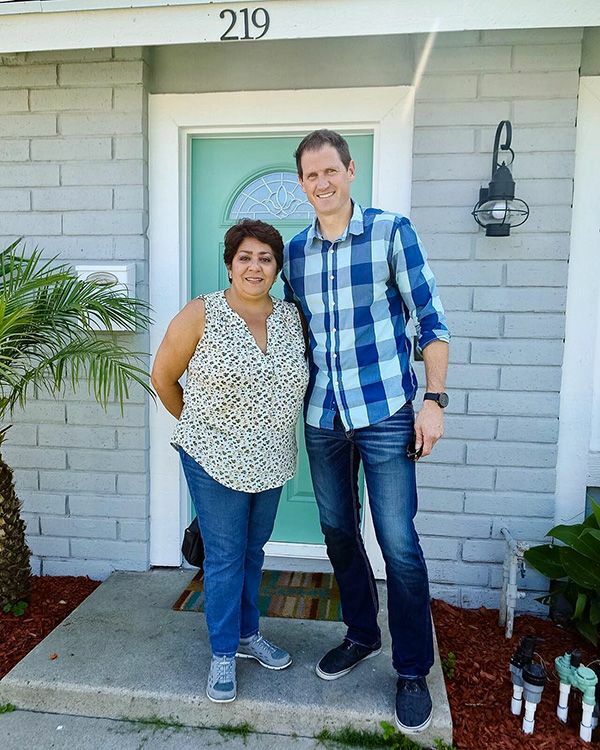 La Quinta residents who want a reputable home buyer in riverside county that is able to ensure them a fast sale for their home, should contact us immediately. No matter what your reason for selling is or your situation, we strive to provide the best home buying service to residents of Southern California there is. So Cal Home buyers (SCHB) is a Real estate investment company with an excellent reputation, who has more than 10+ years experience buying and selling homes of both individuals and families in a professional and simple manner. Trouble Finding a Buyer for Your La Quinta Home? La Quinta’s recovery from the market collapse has been dismal, to say the least. Over $200,000 has been lost in value averages, and that value isn’t in a hurry to return. Growth has been painstakingly slow, and there have been a few minor setbacks along the way. While the market is still recovering, it isn’t doing so at a rate that inspires hope among area homeowners. Growth is happening at a rate of about 3% of year, so it may take decades for things to get back to the way they used to be. 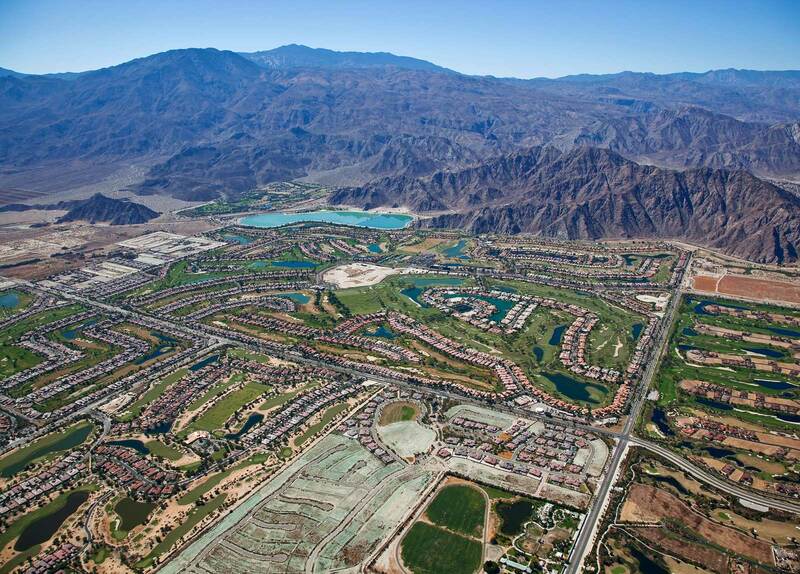 La Quinta’s real estate market is very cold, and very unhealthy. This is a disastrous combination for anyone in the area looking to sell. Over 10% of listings undergo price cuts, and many of them won’t even sell before their listings run out. Cold markets always favor buyers. Desperate homeowners let their properties go for unreasonably low prices when they’ve had enough of the inevitable frustration that comes with the market. Things are hard in La Quinta, to say the very least. If you’re having trouble trying to get out of the area, you’re one of many in the same position. Things aren’t going to let up any time soon with such a marginal growth rate, and no one is looking to move into an area with such a rough real estate market. Your best bet is to sell outside the market, and doing so is easier than you may think. So Cal Home Buyers buys riverside county houses, no matter how cruel the market has been. All we’re concerned with is purchasing homes. It doesn’t matter where those homes are, or even what condition they’re in. When you feel like you’re in over your head, you can use our contact form or give us a call at 951-331-3844. We have cash on hand, and we’d love to purchase your home quickly. Put an end to your nightmare on the market with our quick closing process.